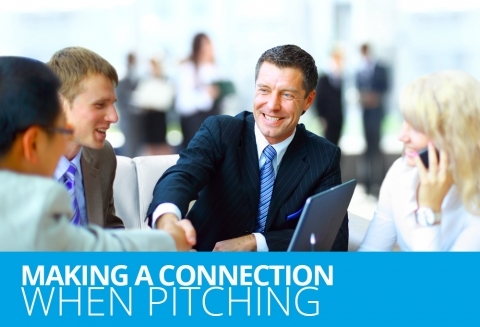 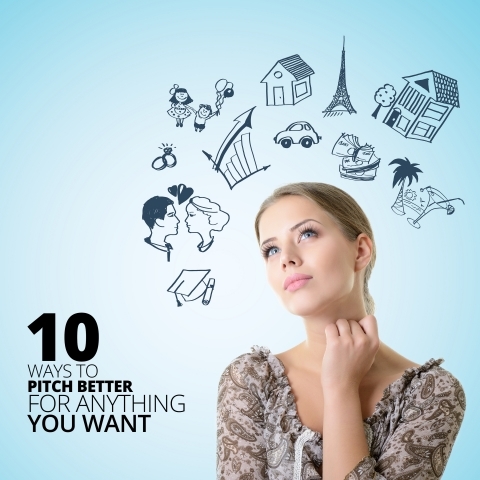 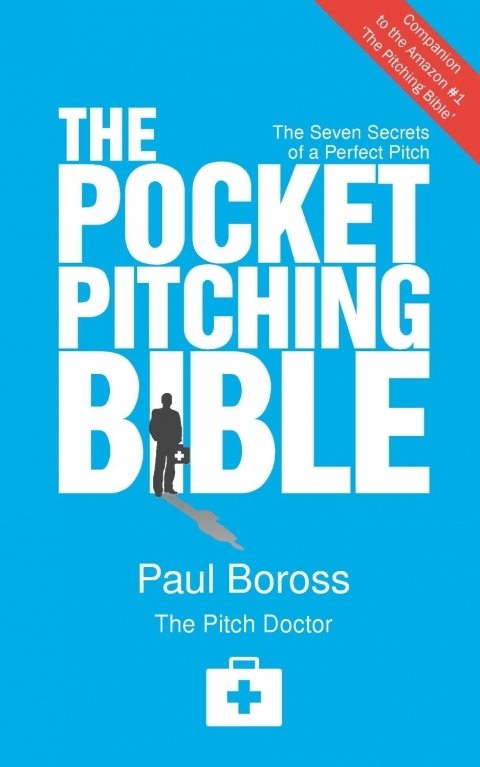 The Pitch Doctor is Paul Boross — and he is passionate about communication. 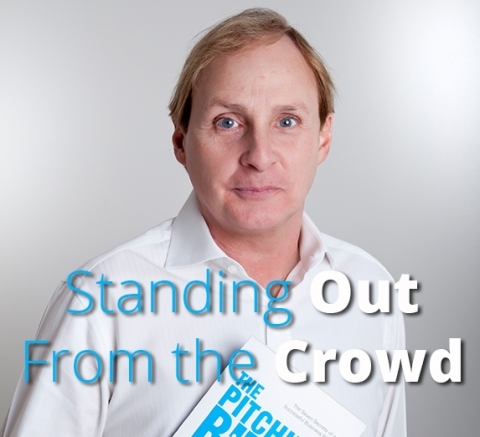 Drawing on a career that has seen him move from primetime TV and stand-up comedy to trans-Atlantic development deals, media consultancy and motivational psychology, Boross has worked with such power players as the BBC, Google and MTV, training executives from the worlds of business and media in a range of communication, presentation, storytelling, performance and pitching skills. 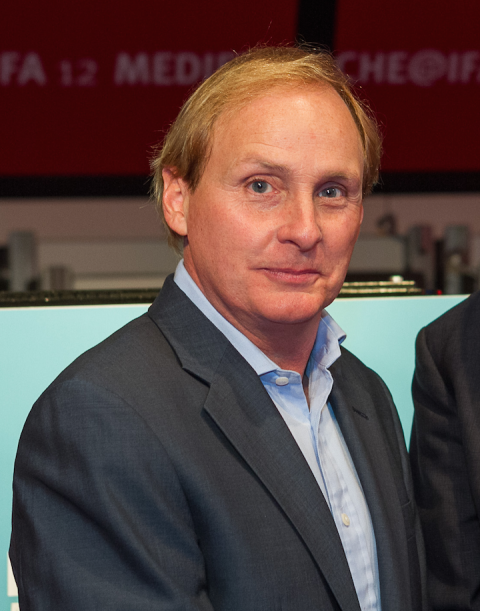 He has also coached several household names, including Virgin chief Sir Richard Branson, top BBC newscasters and headline comedians. 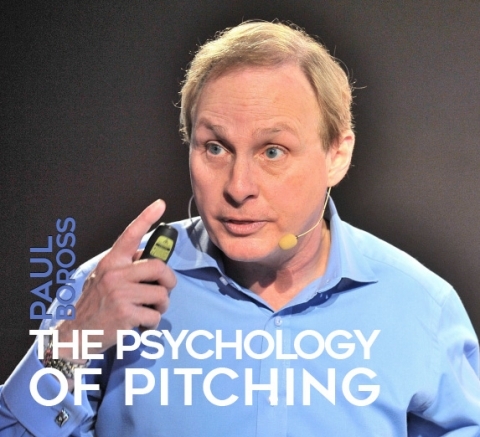 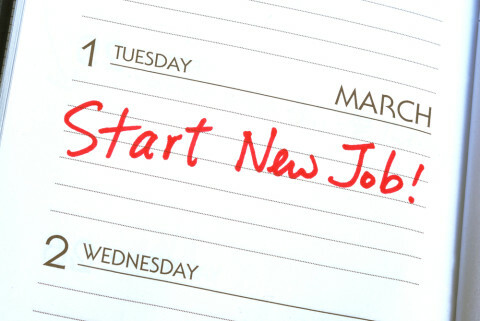 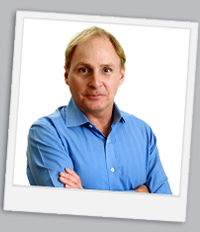 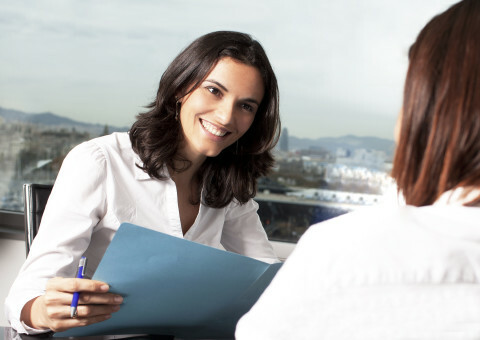 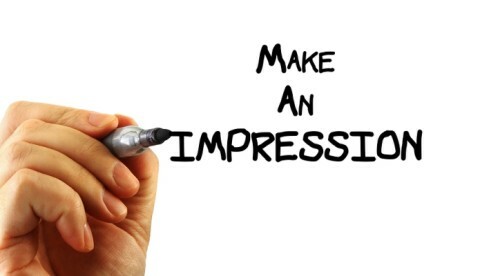 How do I Make An Impression by Paul Boross, author of The Pitching Bible.